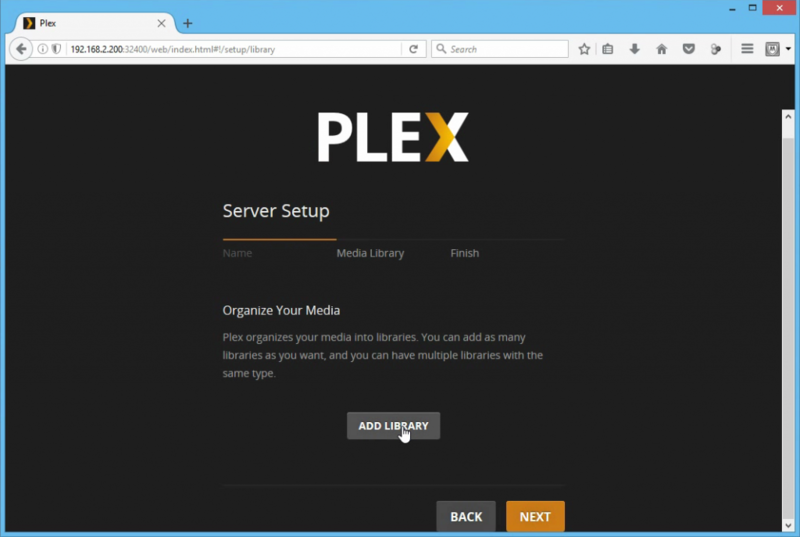 Install Plex Media Server on Raspberry Pi 3 2017. 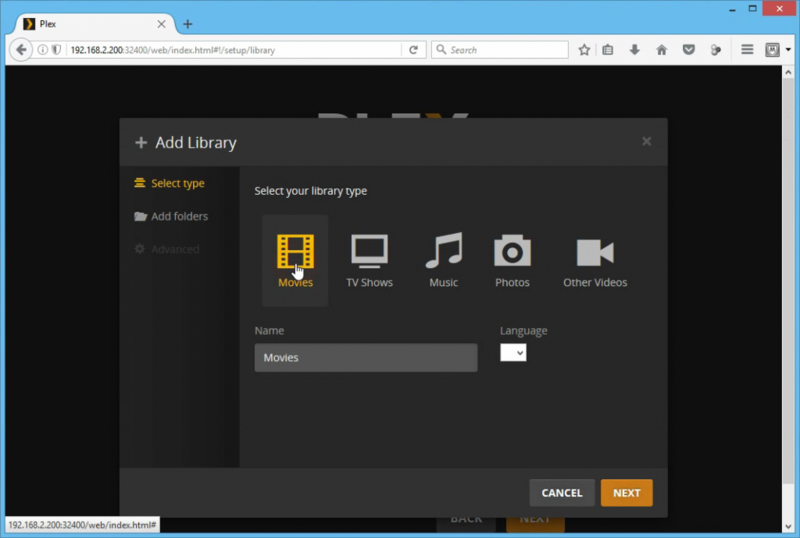 Plex media server let you stream your media on any device starting from your Phone, Tablets, Roku and many more. 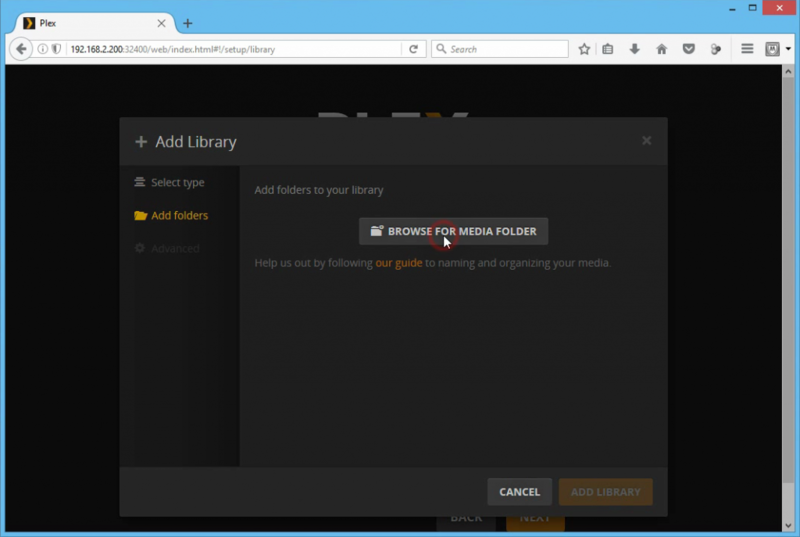 This allows you to manage your entire media collection such as video, music and pictures. 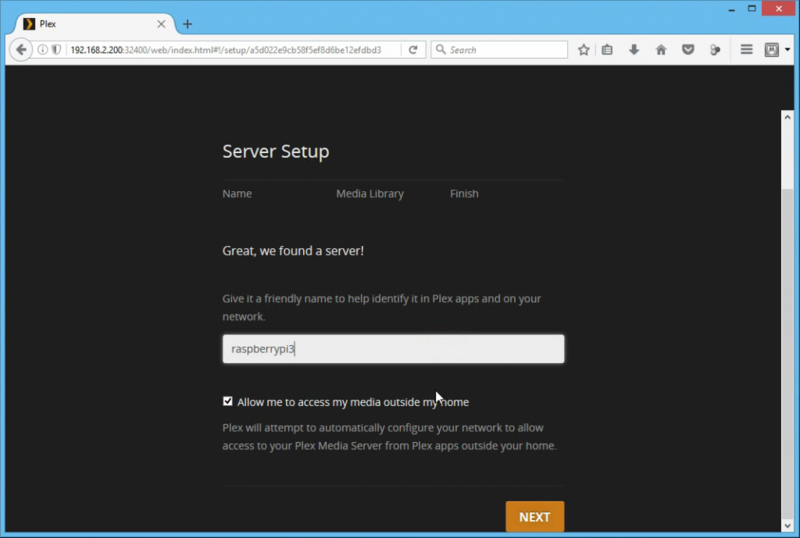 In this tutorial you will learn simple steps on how to install Plex media server on a Raspberry Pi 3. This tutorial includes the installation of Torrent application (Transmission). This will help you to movies on the web easily. 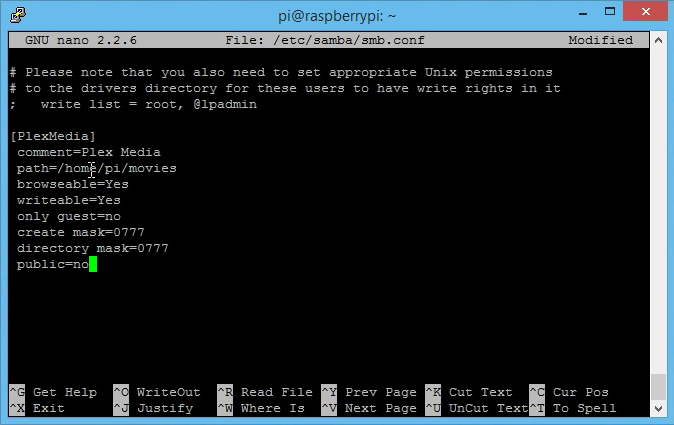 We will install samba server for file sharing. This will make it easy for you to manage your movies on your network. Below code is the default configuration. If you see the same code, leave it. 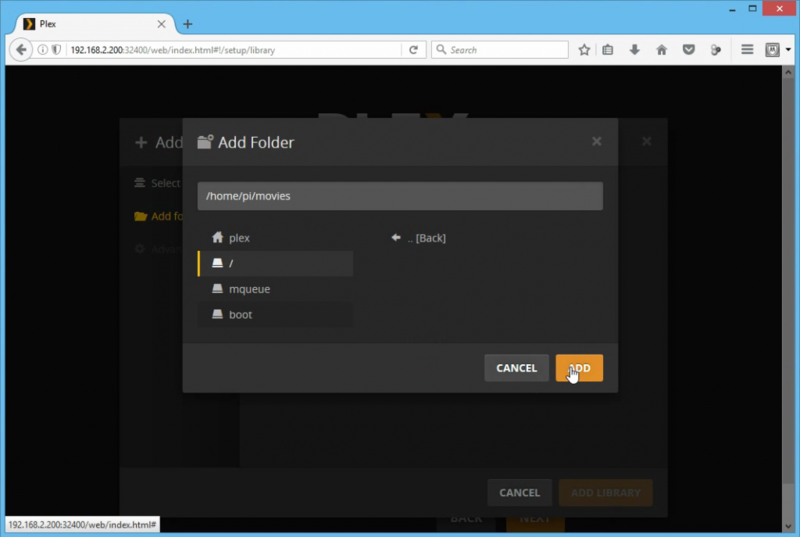 Installing Plex on Raspberry Pi is a little different compare to Linux computers. Please follow along as this tutorial guide you the way. Find and Change the user as pi. Sign in using your account details. Please sign up to create an account. Let stop here for a moment and install torrent application. The rpc-whitelist IP address starting from 127 is a loop and do not remove it. The address starting from 192 is your network address. Please change it according to your network IP address. Save and exit. Edit according to the details below. Unmask:2 is used to set every file downloaded owned by the group. Try to download torrent file or get a magnet links from the web and add it the Transmission web interface. It should download and will be saved in the default folder we set. We need share the folder on the network so we can organize our files. 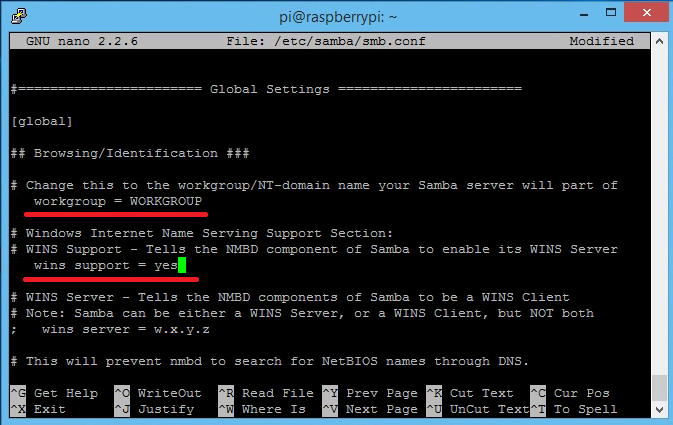 To do that we need to install Samba server. To turn the folder visible to everyone in the network, please change public as yes. 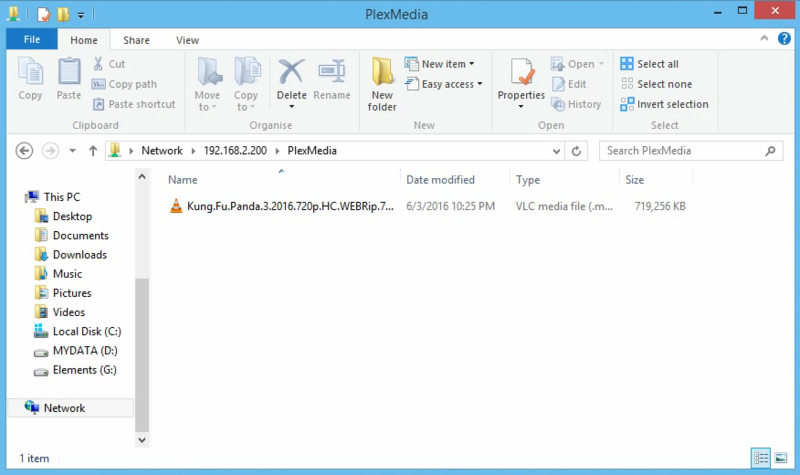 The PlexMedia folder should appear. All movies downloaded by the Torrent will show up here. You can also copy, paste or delete movies in this folder. Finally, your saved movies will appear on the main page. If your Roku is on the same network as your Raspberry Pi, it should also work. 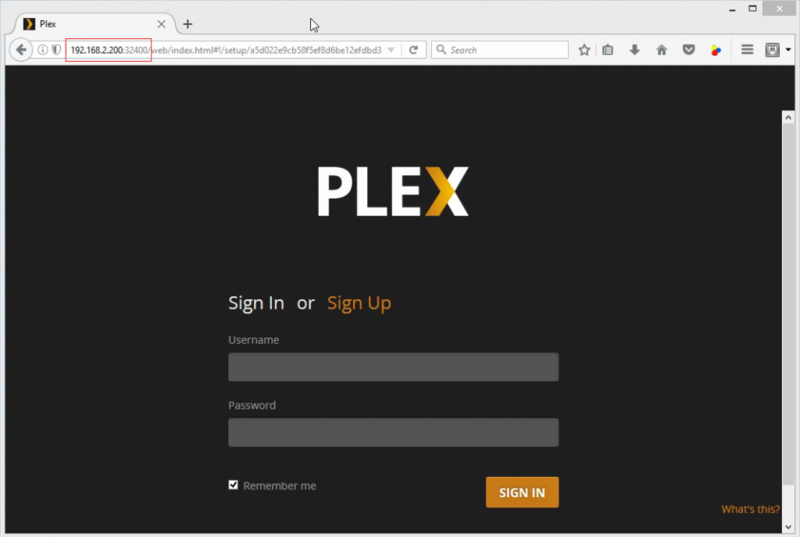 Congratulation you just installed a Plex Media Server on a Raspberry Pi.